Views, views, views! 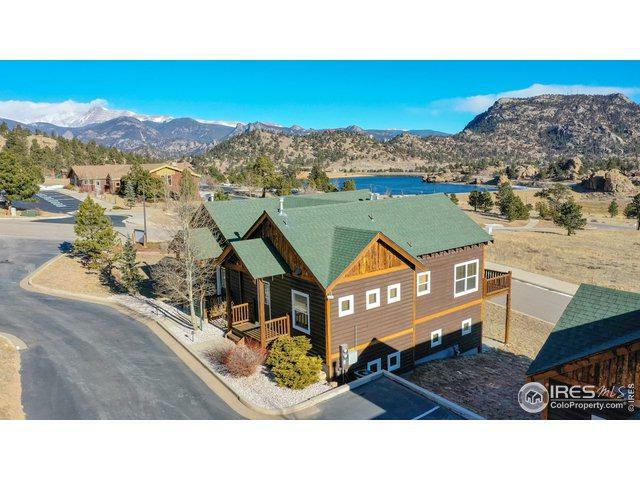 Come and experience Estes Park at its finest with this immaculate two bedroom, two bath end unit condo offering an outstanding location, high-end amenities, and an attractive floor plan. Completely furnished, turn-key. The property has everything to make lifestyle effortless including a heated swimming pool. 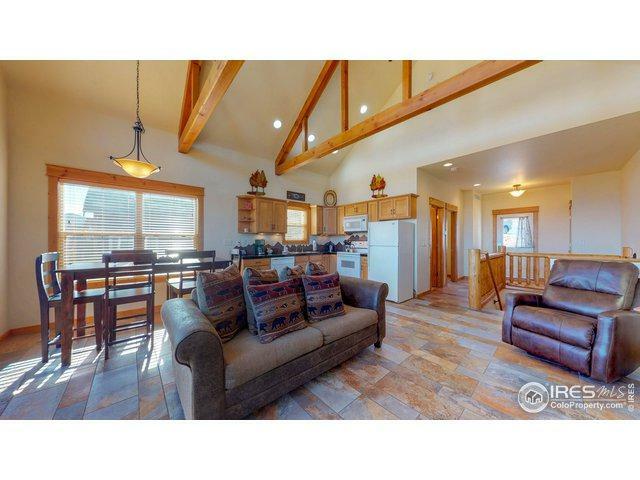 Can be used for vacation rentals or full time residence. 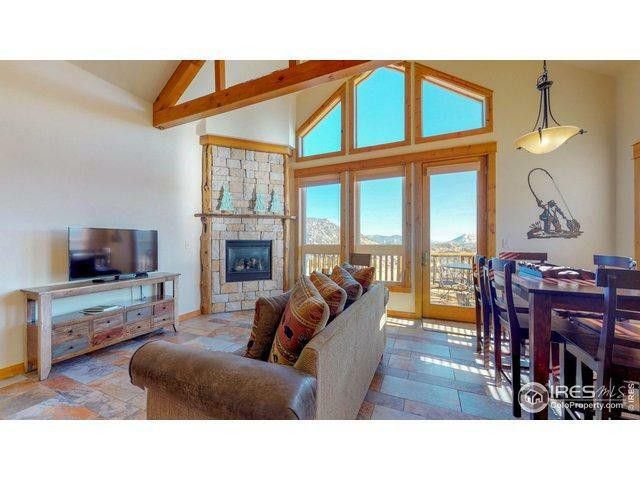 A condo of this quality and location under $400K may make this the best value in Estes Park. 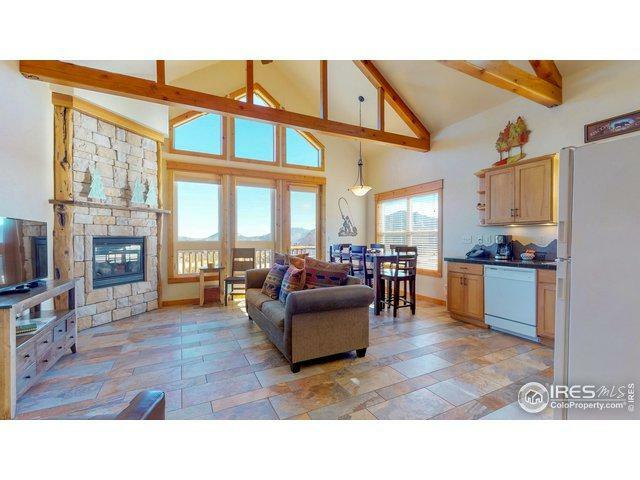 Listing provided courtesy of Linda Schneider of Coldwell Banker Estes Park.